lock has an 8″ face. It’s so easy to forget the urgency of the great commission. 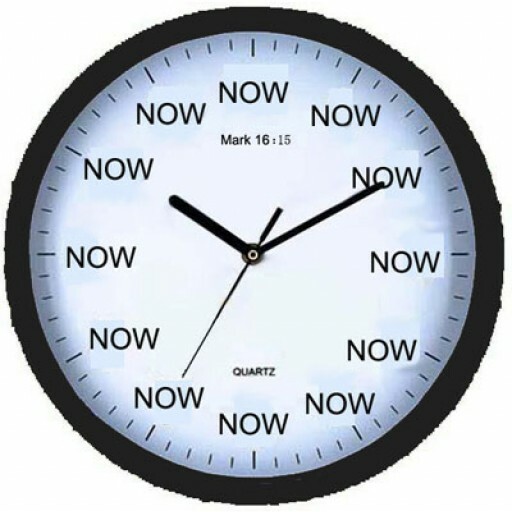 Remind yourself minute-by-minute to preach the gospel in season and out of season. A great gift for others also, including your youth leader or pastor.